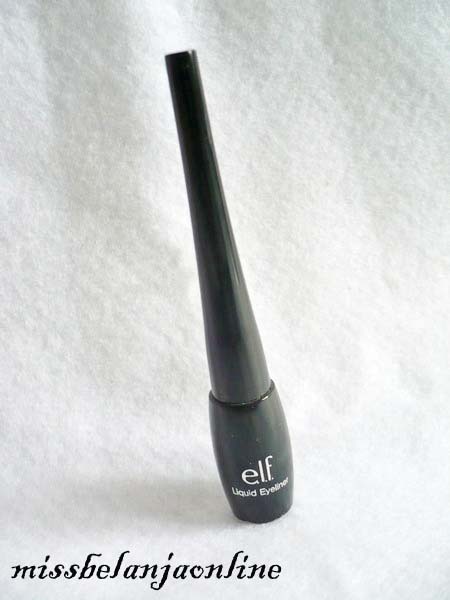 No more tugging or pulling on your eyelids with this easy glide liquid eyeliner. 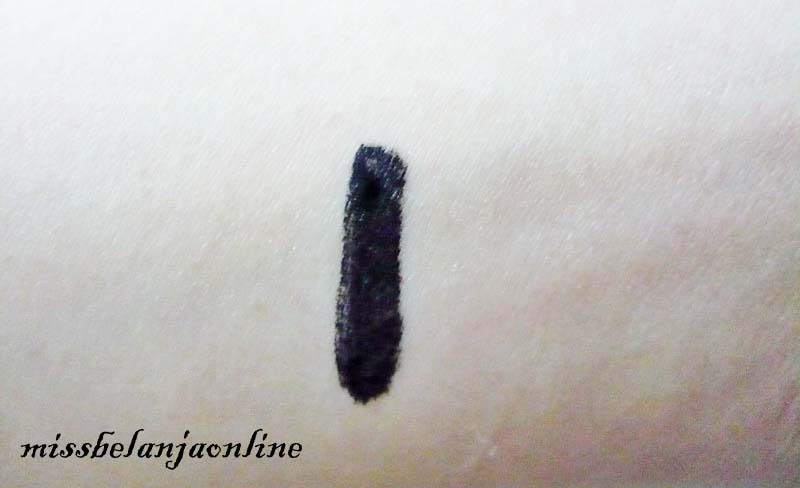 The smudge-proof liner is rich in color, creating a long lasting defined look. 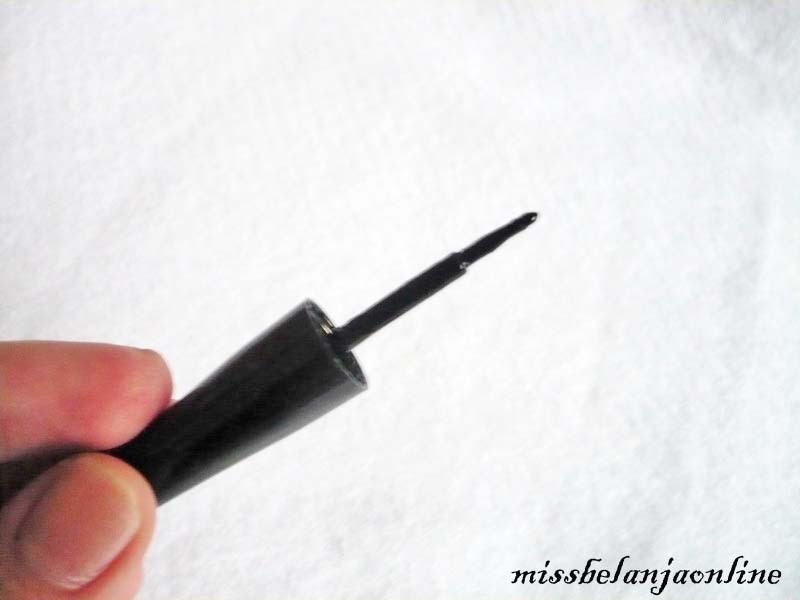 The fine tip brush creates easy and precise definition for natural or dramatic effects. The brush is very thin and sharp. It is not waterproof, i use this eyeliner for 1-2 hours and my eyelids become black :(. The texture is very liquid. i must apply more than 1 layer to get the black color. Also it is hard to get this eyeliner in my city. I can only order this via online. 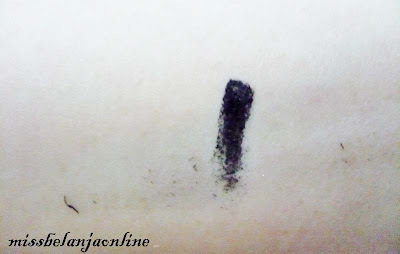 Nice blog - I follow you now. If you look at mine blog - I will be more than happy! beautiful make-up!!! !amazing blog!!! !i'm following you!! !if you like mine do the same!!! I love your blog! So glad I came across your blog! Now a follower! I'm a fan of ELF but I can't handle a 1-2 hour stay time. Guess I'll be passing. Ok I fixed it! Now following!